This RTK Studios exclusive deco was inspired by a Malibu Potteries design. 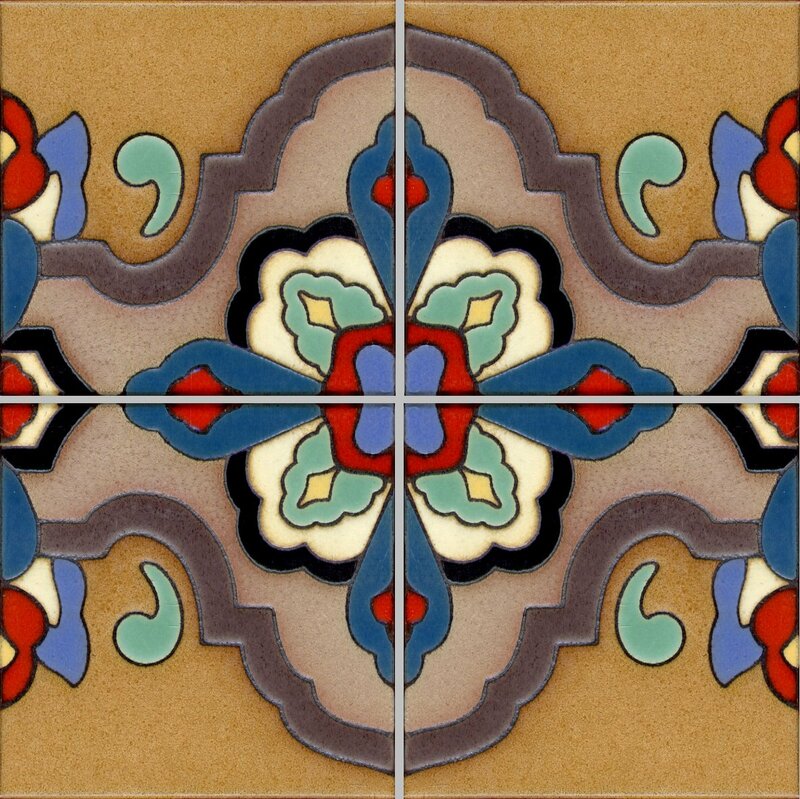 Here it has been enlarged to a 12" by 12", four tile pattern. Dimensions: 12in. × 12in. × 0.5in.